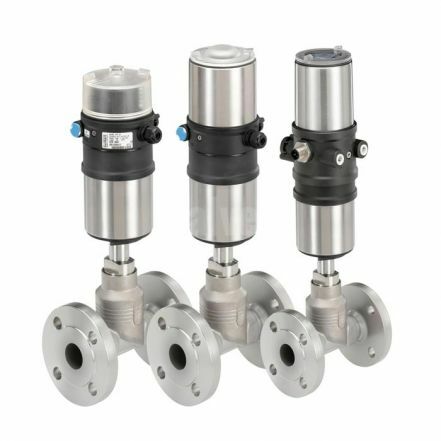 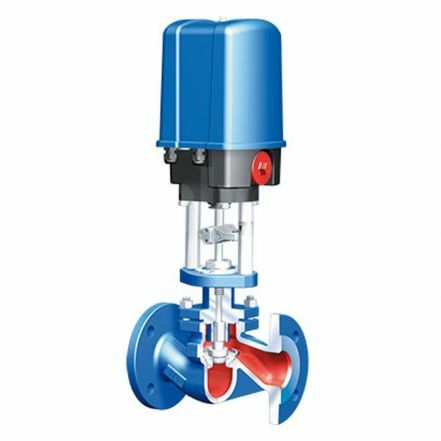 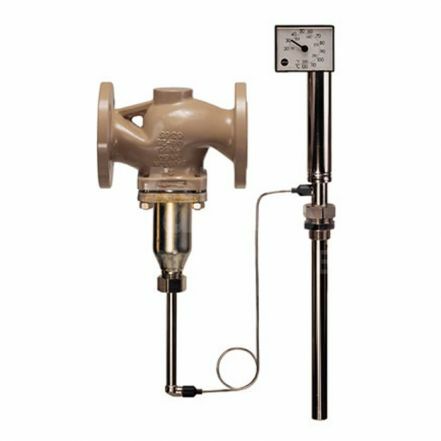 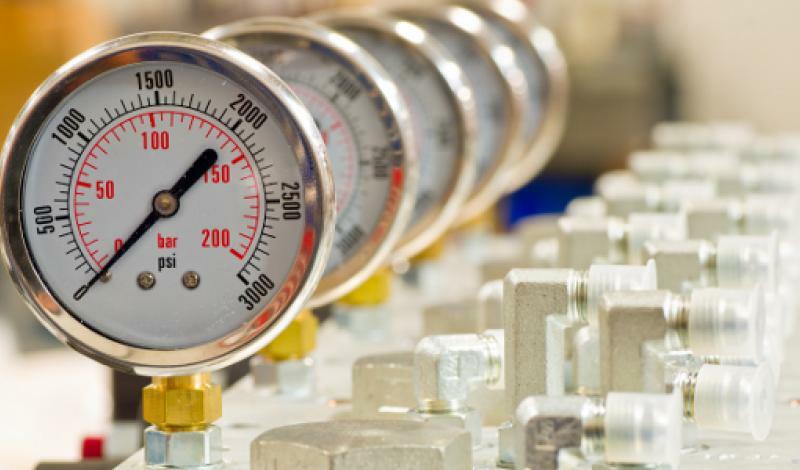 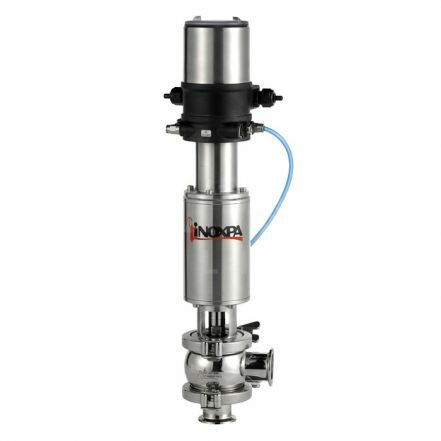 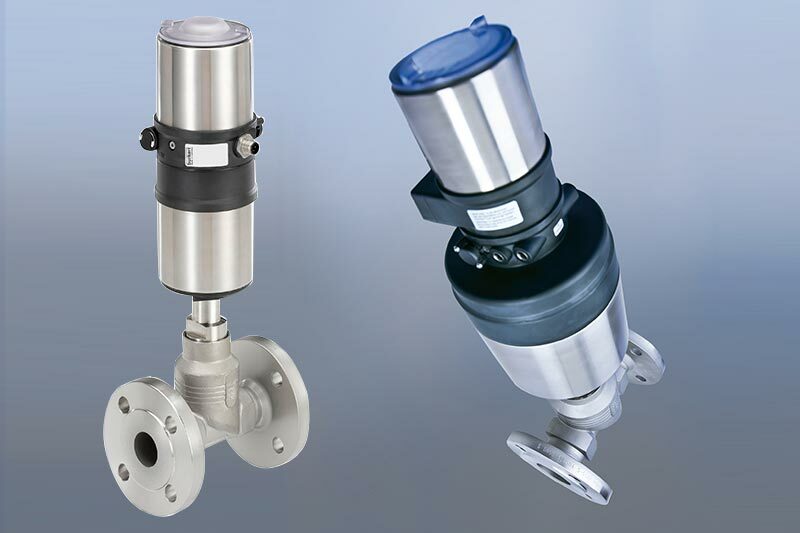 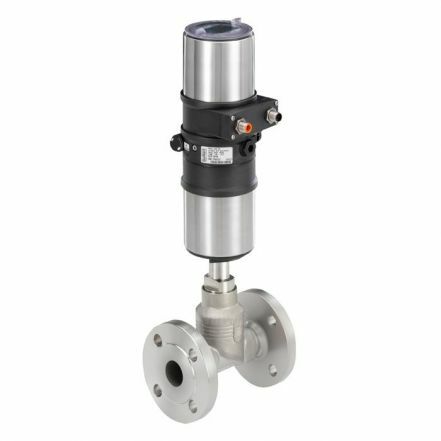 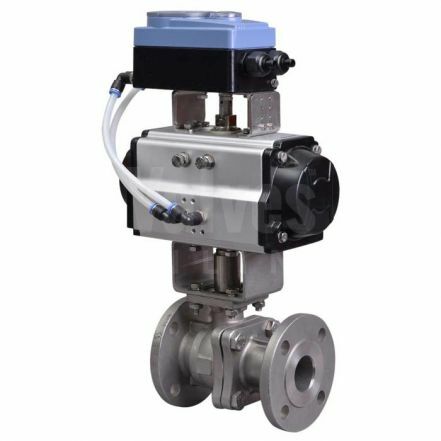 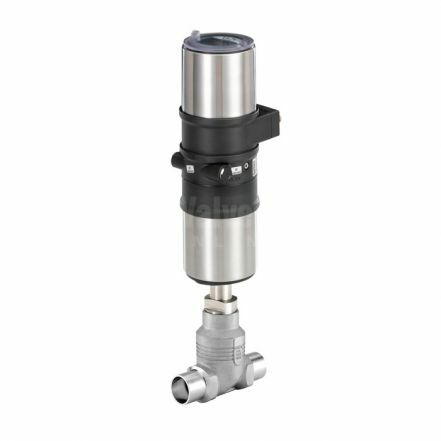 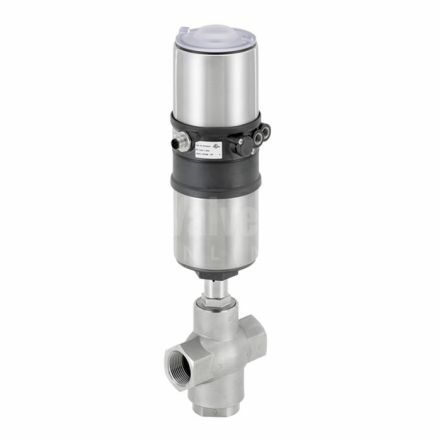 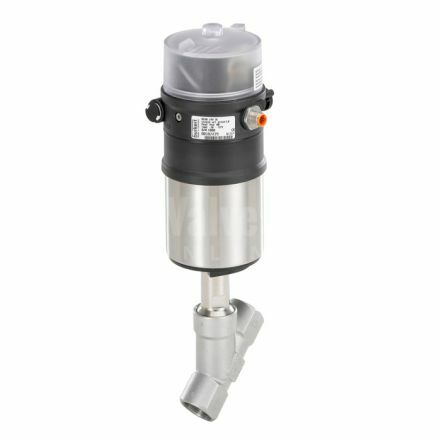 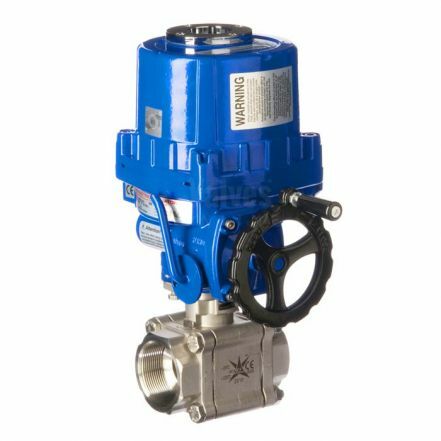 Control Valves are designed to offer a uniquely integrated system of Valve, Actuator, Positioner or Process Controller. 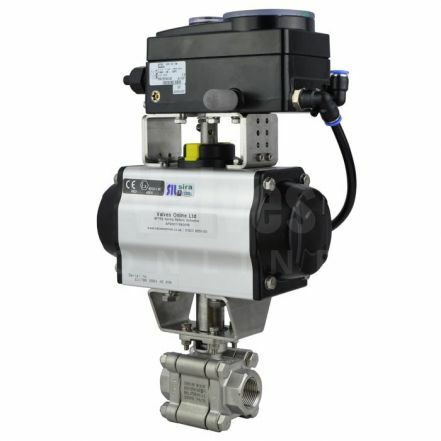 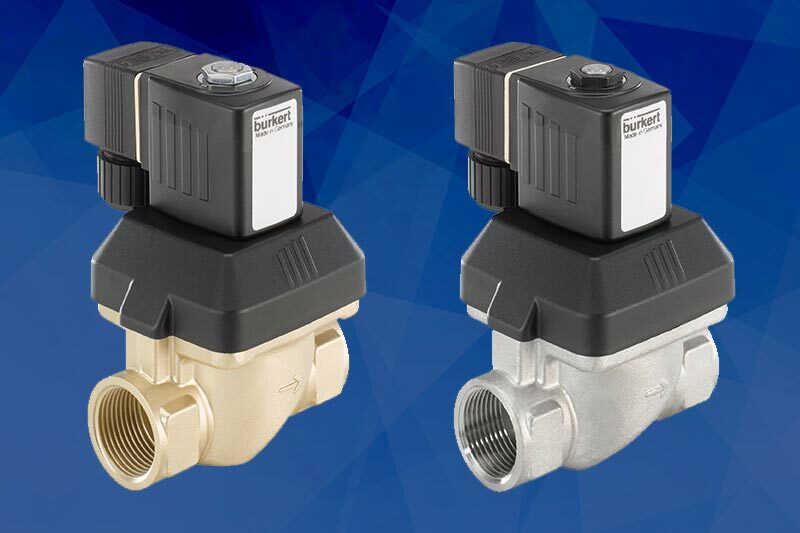 Offering Modulation Control on valves that works perfectly giving you ideal control results. 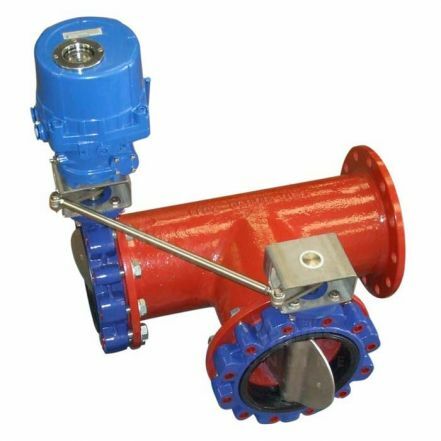 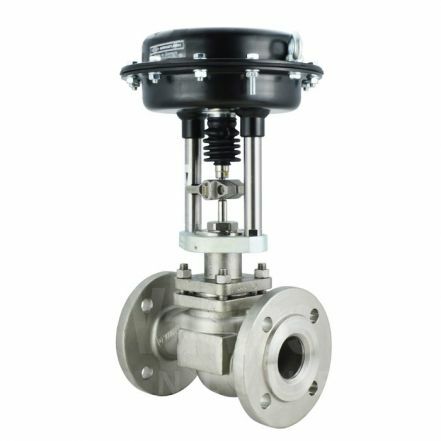 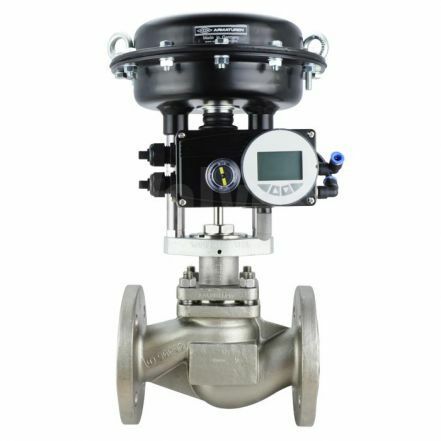 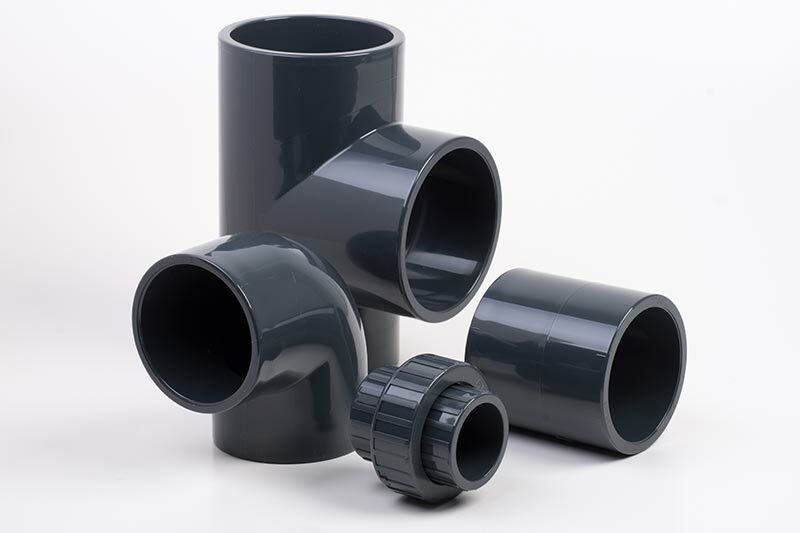 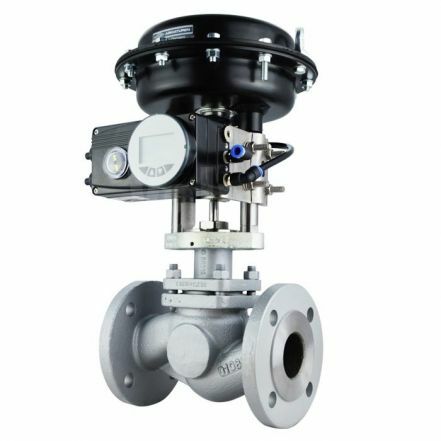 Using Globe, Diaphragm, V Sector and Butterfly valve technology to suit your application.